According to Entertainment Weekly, an album of unreleased Jeff Buckley songs—reportedly consisting of his first ever studio recordings—will be released in March of next year. The album is called You And I, and will contain 10 tracks. Most of them are covers (Bob Dylan’s “Just Like A Woman,” Sly & The Family Stone’s “Everyday People,” and The Smiths’ “The Boy With A Thorn In His Side,” to name a few), but there are a couple of original songs, “Grace” and “Dream Of You And I.” The former is probably an early version of the title track from Buckley’s 1993 album, but EW doesn’t say. 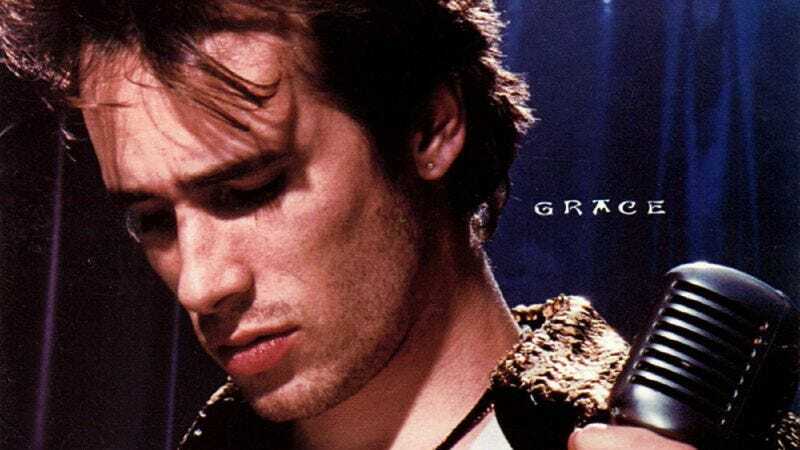 Supposedly, these tracks were uncovered when the record company was “doing research” for the 20th anniversary of Grace a few years ago, and “there’s an intimacy and an honesty to the performances that’s literally breathtaking.” The full tracklist is below, and the album will be in stores on March 11.